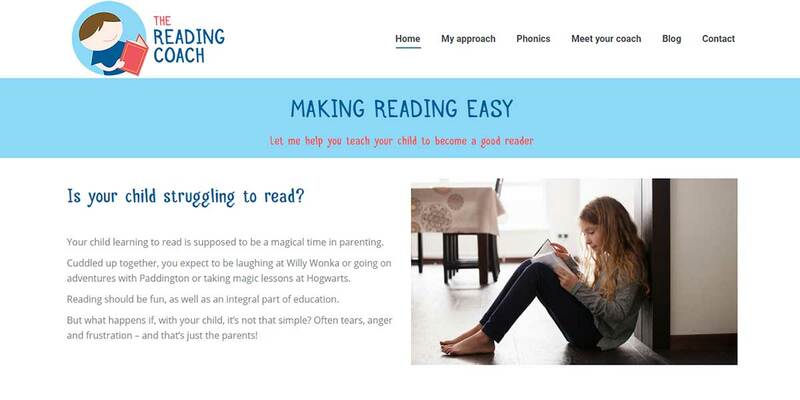 Helen Watson asked me to develop a website that would get across that learning to read could be a fun experience. I think you will see that this has been achieved. I know that Helen is certainly very happy with the layout of the site. The copy was written by Kate White of Front Page Media.